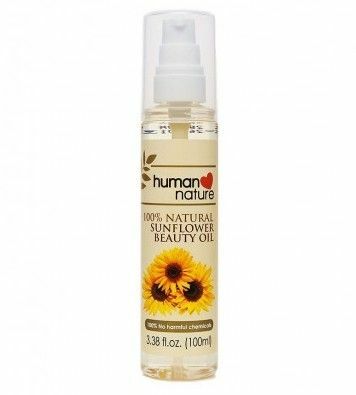 I have heard so many good reviews about this Human Nature Sunflower oil. However, I never really dared to try it because I always advice people not to try a lot of products at once and just stick to the regimen/products that work for them. But I got so curious with this oil that I finally decided to give it a try. 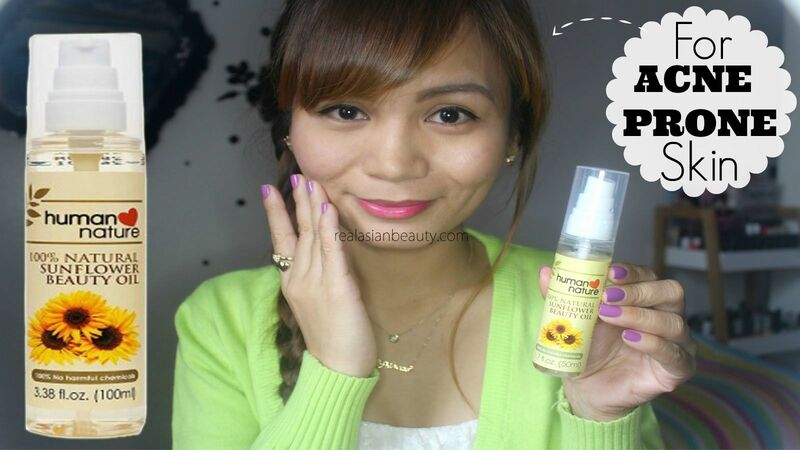 Using sunflower oil has a lot of benefits depending on how you use it. If you use it for cooking, it can help in lowering cardiovascular diseases, lower cholesterol, prevent asthma, cancer, etc., fight free radicals and so much more! When used on the skin, it helps retain moisture. It is also rich in Vitamin E that will help repair your skin. It also lightens scars and helps improve wrinkle appearance. For full product demonstration and more information about the product, please watch the video below! This is how my skin looked after 3 days of using the product. Sadly, I failed to take photos of my skin thereafter. But if you want to see the final result, please watch the end of the video I have embedded on this post. Overall, this is a nice product to have. I like that it is very inexpensive and a few drops are enough for the face so the bottle would last for months. It also moisturized my skin and evened out my complexion. It was not very effective in removing my deep,dark acne scars, though. But for it's price and benefit, this is a really nice product to try. I would suggest this to people with only minimum acne. 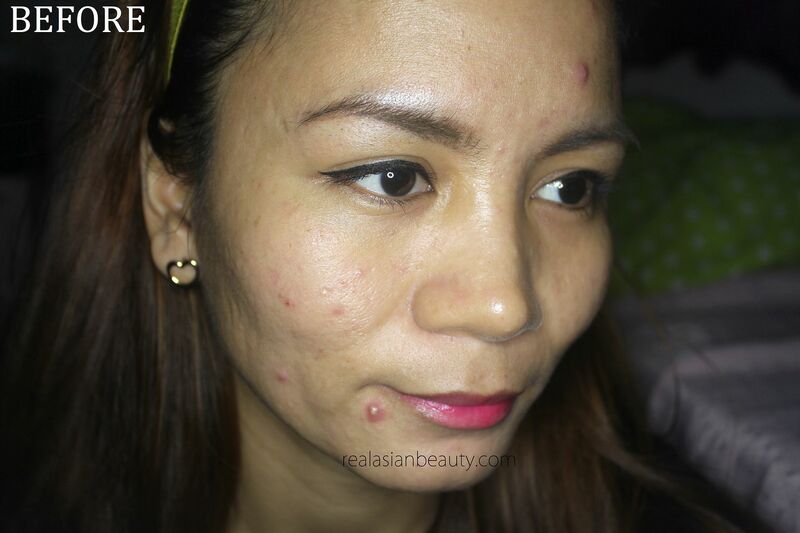 I will never suggest "oil" products to people that are still suffering from "severe" acne. 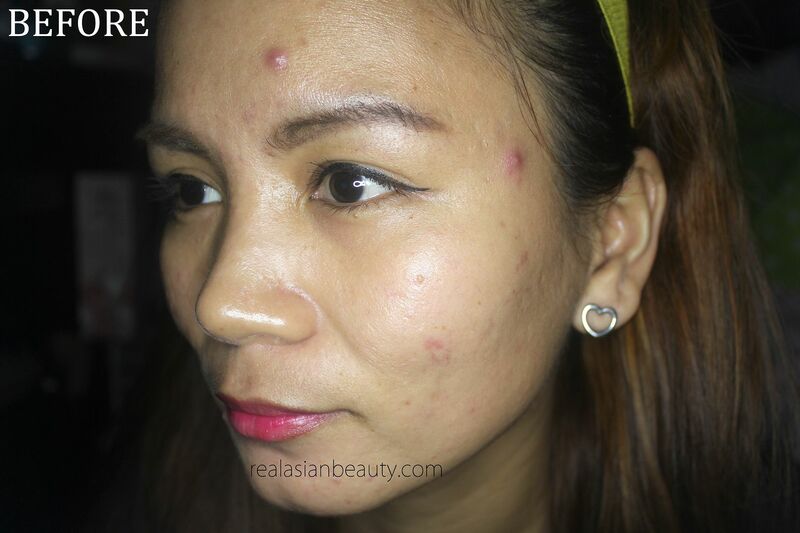 For severe acne situations, it is always best to treat the problem first before beautifying the skin.  Please CLICK HERE if you have other acne related concerns.